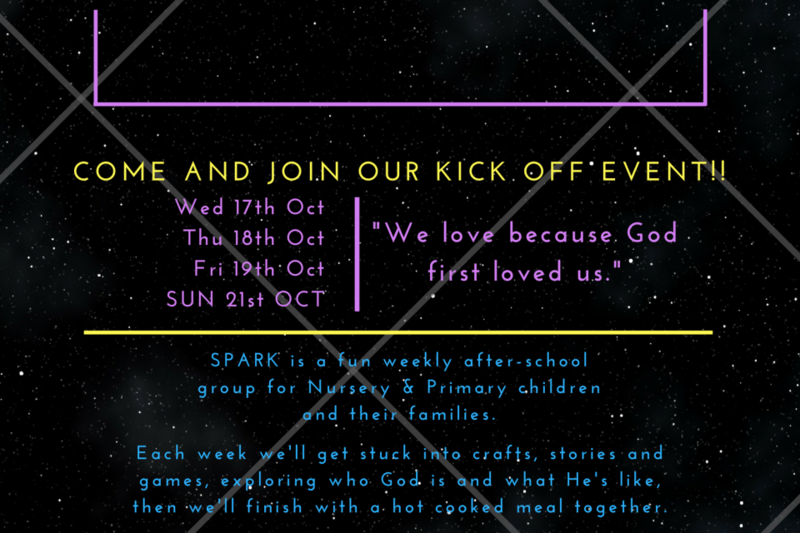 SPARK is our new weekly after-school group for Nursery & Primary children and their families. 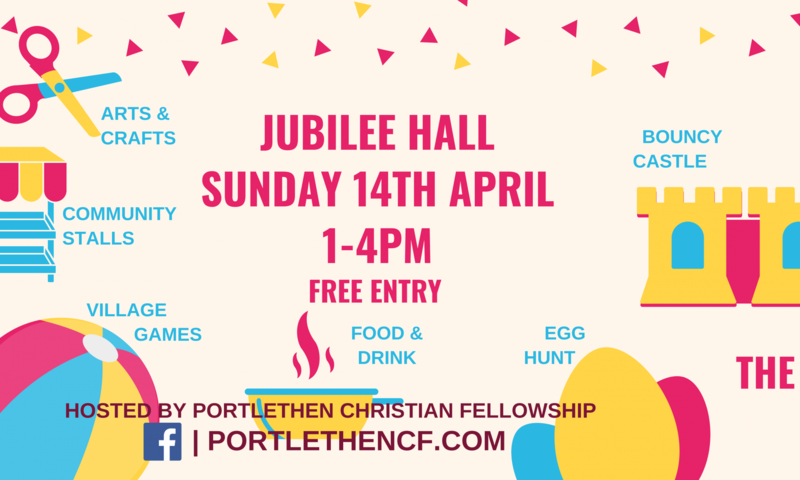 Each week we’ll get stuck into crafts, stories and games, exploring who God is and what He’s like, then we’ll finish with a hot cooked meal together. 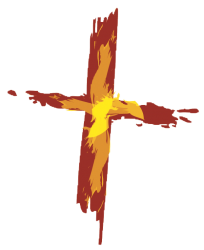 Join us each Wednesday from 4-6pm at the Porty Cabin, and at the end of every month for a Spark Sunday Service at the Academy. And be sure to come to our kick off event from the Wed 17th – Fri 19th October, 4-6pm, at The Porty Cabin.